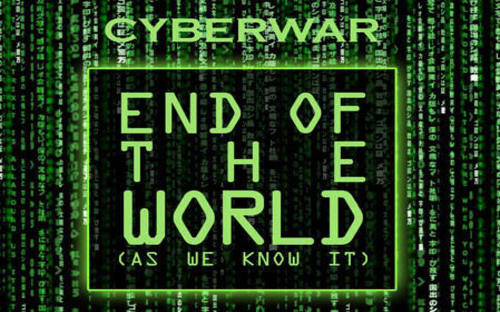 In this April 17th story by Susan Duclos on ANP she reports the globalists are now herding Americans towards a single belief as widespread cyber attacks take down websites across the net such as Twitter: "The Russians did it!" While the headline plastered upon the Drudge Report from CBS Philly was "Officials Warn Russian Hackers Targeting U.S. Routers", the Daily Mail reported on Monday that the FBI has just warned Russian hackers could launch cyber attacks upon millions of laptops, phones and 'critical infrastructure' such as US power grids, with a joint statement from London and Washington DC stating "Russian sponsored hackers are gaining control of internet routers worldwide". And while most experts agree that a long-term electric grid down situation in America would absolutely lead to widespread chaos and 'the end of the world as we know it', the 'Russia did everything' narrative we've been hearing from the mainstream media ever since November of 2016 is getting quite old, especially considering they consistently call every-day, President Trump-voting, red-blooded Americans 'Russian bots' every opportunity they get. And now The Hill reports that the US should somehow 'respond' to these attacks which are being blamed upon Russia, arguing that America must launch 'counter strikes', just like the entire 'Syria chemical attack' narrative. 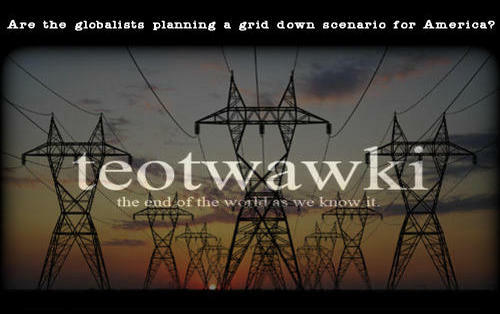 Is something much more sinister now being planned by the globalists, something that Americans will automatically think 'Russia did it', with a false flag take down of our electrical grid now in the works? As Dr Peter Vincent Pry has warned, a long-term electrical grid down scenario in America could lead to the deaths of 90% or more of the US population in the following year to 18 months from starvation, exposure and everything else that will follow with 324 million Americans living on the infrastructure of the dark ages. As Susan pointed out in her ANP story, the Norse live attack map showed that the huge majority of cyber attacks that took down Twitter and other parts of the web on Tuesday came from WITHIN America! While we'd love to believe the FBI and other government agencies have the best interests of the American people in mind, with SOME within that same organization STILL continually pushing the false Russia-Trump collussion narrative, should we trust them on their Russian cyber attack warning? As we've previously warned on ANP, the luciferian 'enemies of America within', those who created and armed ISIS while 'switching sides in the war on terror' and brought the Muslim Brotherhood into the White House while working to disarm American citizens and stifle the US Constitution and the 1st Amendment, are much more of a danger to freedom, America and President Trump than any 'enemies of America' on the outside with our nation nuclear armed to the teeth. We also remind you here of this December of 2016 story from the Washington Post in which they reported that Russia had hacked a Vermont power company, a story which was proven to be 'fake news' shortly thereafter. So, why do the globalists continue to falsely push this 'Russia hacked the grid' theme unless THEY plan on taking down the grid, blaming it upon Russia? Certainly the electrical grid and the internet going down here in America, long-term, while killing off the majority of Americans, would benefit any globalists now under investigation here for treason or any other crimes they might be under investigaton for. 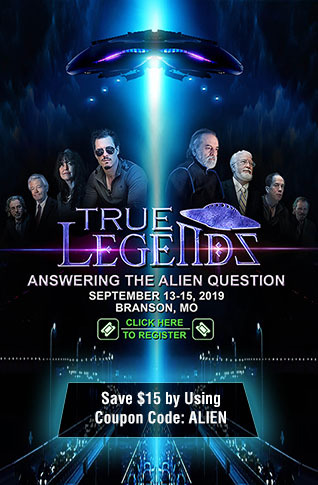 Might those same globalists attempt to pull off a false flag attack upon our grid, with the mainstream media and govt blaming it upon the Russians, only to swiftly 'extricate' themselves from the 'sinking ship' called America by escaping to their bunkers or New Zealand bolt-holes or some other far away place such as Jeffrey Epstein's island? 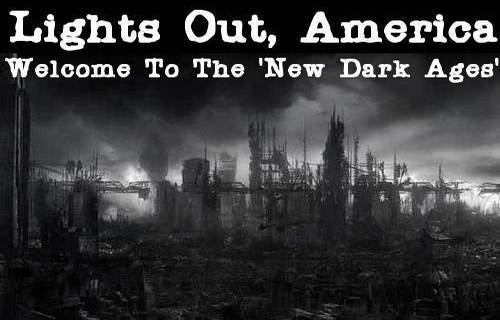 As we've previously reported on ANP, America's 'achilles heal' is our electrical grid. While allowing us to accomplish the amazing technological growth that we've undergone over the past several decades, bringing us all of the amenities that makes our lives 'modern', most of us have also become TOTALLY dependent upon it in our day-to-day lives. 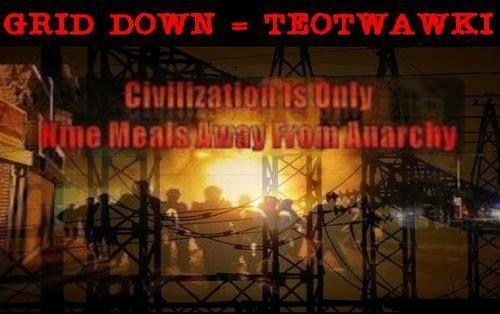 And whether via a cyber attack, a solar flare from the sun or a devastating EMP attack, it's easy to understand why Dr Pry and other EMP experts warn the electrical grid down here in America long-term would immediately bring about TEOTWAWKI. And as Dr Pry also warned in this story on ANP, for some reason, the electrical power industry is working hand-in-glove with holdovers from the Obama administration in the Department of Energy AGAINST protecting the grid. WHY??? We've all been through power outages, whether brief outages lasting for a few hours or longer outages lasting for a few days. Well imagine those longer outages lasting until who-knows-when with our entire infrastructure needing to be rebuilt. No longer able to electronically access your money in the bank, make credit card purchases, do anything at all online, refrigerate your already purchased food, purchase more food at the store or use any electrical powered utility, TEOTWAWKI from a long-term grid outage in America would likely turn incredibly brutal as the 'law of the jungle' is unleashed upon darkened American streets, the very worst of humanity emerging as the masses suddenly realize that their next meals aren't as close as McDonald's or the nearest 24/7 grocery stores. As Susan also pointed out in her story, "if your internet goes down, when it comes back up, question the official narrative blaming Russia" and I'll add briefly here: "IF it comes back up". With the globalists pushing the masses to 'blame Russia' should there be a long-term grid down scenario, it's easy to see how quickly they could take complete control with the internet no longer available to offer alternative opinions as to what happened to take the grid down, it'd be quite easy for the 'deep state' to take America to war with Russia with no resistance. With such a long-term grid outage giving the globalists here in America everything they need to go to war with a nation that could complete our destruction with Russia's 'satan 2' nukes taking out areas the size of Texas or New York, will those who truly seek to destroy the world be successful at manipulating us into a war between America and Russia? While we agree with one aspect of this recent story at USA Today which reports that we need to make our electrical grid as impenetrable as possible, they too continue to push the 'Russia is hacking the grid' theme and as we've previously reported on ANP as Ben Swann talks about in the final video below, when the entire mainstream-leftist media apparatus gets behind one particular story, it's usually a 'tell' of a sinister globalist scheme being carried out against the American people. Also echoing what Susan reported in this April 17th story, should the electrical grid go down long-term, giving the globalists an 'out' from their crimes while allowing them to go to war with Russia, we absolutely must question the 'official narrative' that we see now which is Americans being herded into the direction of 'blame Russia for everything', even if 'enemies of America within' are responsible.